From The Weekly Standard. July 27, 2015. It’s a pity that The Speechwriter will be judged, both for good and ill, in the light of the media sensation created six years ago by Governor Mark Sanford of South Carolina. Famous for not hiking the Appalachian Trail, Sanford is Barton Swaim’s former employer and the principal character — under the less-than-cryptic pseudonym of "the governor" — in this immensely sad yet very funny book. Even if Swaim had figured out some way to push the governor to the periphery, though, some stories and characters are just too good not to insert themselves into and take over every lesser matter with which they may find themselves adventitiously associated. Even the Appalachian Trail will never be quite the same. Yet there is much more to this slim volume than a retelling of the now-familiar decoy hike, of Sanford instead spending his days in secret, crying in Argentina, of his return and tearful public apology in the klieg lights of the mocking media, of shame, divorce, engagement to the Mysterious Maria — and, perhaps most remarkable of all, of political comeback. The last is entirely left out of this book. It is important for the author’s purposes that the governor should appear as a quasi-tragic figure in the Aristotelian sense: a good man (though much hated by his staff) and a politician with unusual integrity who is undone and brought to ruin by a tragic flaw. Although I find this portrait of the governor, whom I know slightly, a persuasive one, I also recognize its usefulness to the rest of the story, as suggested by the subtitle, "A Brief Education in Politics." This is the more original and interesting story that Barton Swaim has to tell of the decline and fall of American political culture and language. 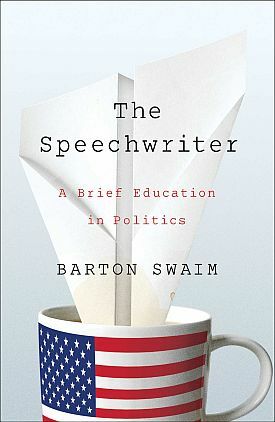 "The speechwriter" — Swaim’s own job description when he worked for the governor — is the emblematic figure in this decline: increasingly only a glorified ad man whose job is limited to finding new and better ways of saying nothing while projecting the sort of feelings that voters are supposed to be — and, increasingly, are — attracted to. Well, what else do they have to vote for? It’s also a pity that too many readers will, as a result of Swaim’s talent for comedy and telling detail, associate this style of politics only with poor Sanford and not with the larger political culture of which he is only a symptom. Close readers, however, will see that it is precisely because the governor was (or at least tried to be) something better than an empty suit and was not, in any case, a run-of-the-mill politician that this book takes on the poignancy it does. Told from the point of view of a speechwriter in the employ of a boss who made it a point never to be satisfied with the efforts of his staff, the story naturally takes its shape from the long- running antagonism between the two men. In this struggle over words, we will find it natural to take the speechwriter’s side, because he stands for good writing — otherwise, why would we be reading his book? — in contrast to the governor’s rhetorical awkwardnesses, which he has the regrettable habit of insisting upon. From the beginning, Swaim tells us, the governor made it the speechwriter’s job to capture his, the governor’s, unique "voice." Swaim learned that his "job wasn’t to write well; it was to write like the governor." And, remarkably enough, he does, partly through making a list of the governor’s favorite words and phrases, his little verbal tics and conversational fillers, and then inserting them liberally and at random into whatever he happened to be writing. "I could anticipate certain ungainly phrases before he said them," Swaim writes. "It was like listening to twelve-tone music: you had to force yourself to do it, but after a while you could discern some charmless patterns, and even like them in a perverse kind of way." Eventually, he has the disconcerting experience of reading the emails between the governor and his Argentine lover: "I couldn’t help feeling I’d written them myself. They were laden with words and phrases from my list, which I hardly bothered to consult anymore, so thoroughly had I internalized it." Swaim doesn’t quite persuade me with his final excursus on why politicians are never to be trusted, which seems to depend on the assumption that a thirst for glory is, in and of itself, discreditable and untrustworthy. "If it be a sin to covet honor," said Shakespeare’s model of the good king, Henry V, "I am the most offending soul alive." But then, it is almost scandalous now to say that Henry is Shakespeare’s model of the "good king." He, like us, must be supposed to recognize the existence of no such thing. To its credit, The Speechwriter does catch occasional glimpses in Sanford of what could have been a good governor, if there were such a thing; but these cannot help but be overwhelmed by the ridiculousness of his denouement. Still, and despite the fact that most of the media attention was premised on his fall and not his rise, there was something about it that Sanford couldn’t help enjoying. The crowds of reporters, the incessant headlines, the necessity of responding every day to some new self-inflicted absurdity — there was something about it all that made him thrive. Of course there was. The tragic hero had made the natural transition, in this day and age, to celebrity, which swiftly renders tragedy, like everything else, banal. 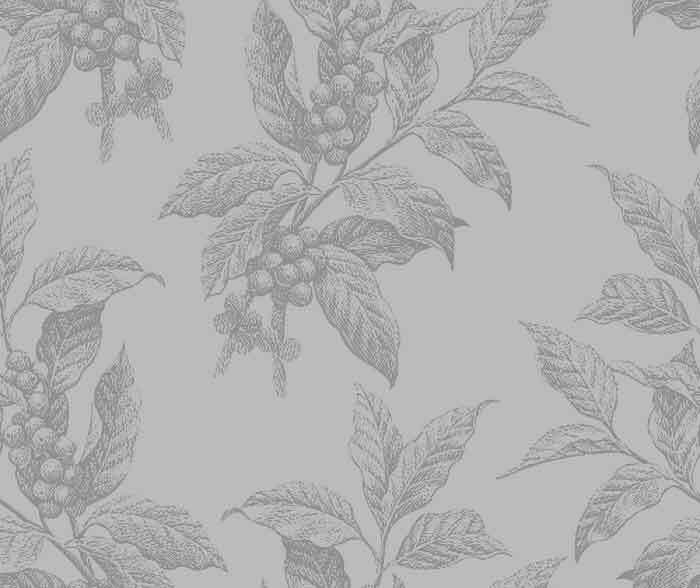 But it is a banality that the celebrity himself must be blind to in order to become such. In his last interview with the boss, Swaim experiences perhaps the only moment of candor between them, as the governor, his career seemingly in ruins, says: "I’m always looking for language that’s — I don’t know. . . I don’t mean just language, just words. It’s more than words. It’s conceptual. It’s real. I always find myself trying to communicate something — larger." "Larger," comments Swaim, "was one of the words on my list."